Sell Bunny Art Reiman - why you should hire us to sell your home. Sell Bunny Art Reiman – why you should hire us to sell your home. When you decide to sell your home it’s a tremendous financial and emotional decision. However, choosing an established and trusted local REALTOR® can help turn this stressful, confusing process into a stress-free transaction. Because using a REALTOR® means you and your family can focus on starting your new lifestyle without worrying about the hassle of selling your current home. In fact, that’s what choosing our team is all about. As licensed REALTORS® the first step is to turn to the local Multiple Listing Service (MLS) first by entering your home into the online database. We also have a large client base and can specifically target them with mailings, new-listing announcements, and company newsletters. In addition, we offer services other local REALTORS® don’t! We market your home through many of the major online sources including Google, Yahoo Real Estate, YouTube, Trulia, Zillow & our local websites. 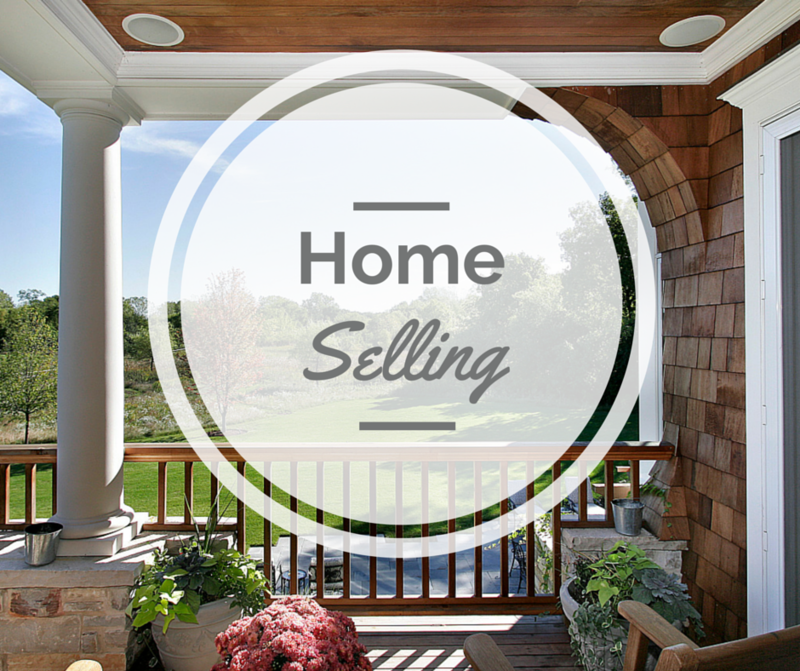 Because having a strong internet marketing strategy is essential to selling your home fast. Having an experienced REALTOR® in your corner is especially important come negotiation time. This is more than just a financial arrangement; it’s an emotional one, as well. Selling your home can mean a job change, school changes for your children, and possibly leaving behind everything familiar to you and your family. People will be coming in and out of your home, sizing it up for themselves. As your REALTORS®, we will wear many hats, and you can be confident that we know our market thoroughly and can answer all questions about your home, the community & the local real estate market. From fielding phone calls about your home to advising you throughout the negotiations to drafting complex paperwork, we will work hard to make your home selling process as stress-free as possible. Did we mention our site is a powerhouse of information? Check out our Free Home Valuation page to request a full Comparative Market Analysis for your home that will give you detailed & recent local Real Estate Market trends, recently sold properties, pending property sales, comparable homes values, neighborhood values, and more. This along with our knowledge and experience is the best way to get an accurate estimate of what your home will sell for in today’s current real estate market. Together we can combine your selling needs, the market data and our experience to set the best selling price for your home to get it sold fast and for top dollar. Once you’ve finally accepted an offer on your home, inspections will be done. This is to satisfy both the buyer and their mortgage lender. Many sale agreements are incredibly complex. Additionally, they feature a number of qualifications and fine print. We are familiar with these documents and can help guide you through the process. Depending on how far you’re moving, you may require the assistance of a professional mover. Large, bulky items like television sets and furniture are not generally accepted by companies like FedEx or UPS. Consider not only the cost to move, but other factors like time and proper equipment. Professional movers may seem pricey at first. But when you look at the time and money to get similar results, you may re-consider. Be sure to get moving estimates in writing and compare several companies. Ask for discounts and be sure to only use licensed, bonded movers. Also make a checklist so that you’re organized and efficient. Or ask us! We often have knowledge of many local companies that can make your move easier.